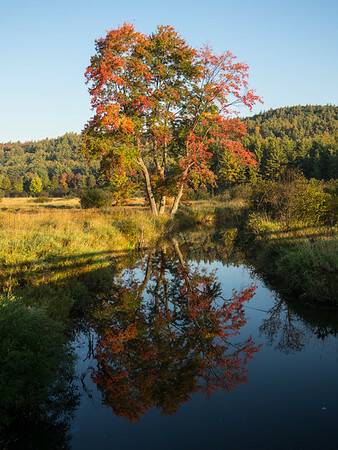 We are a small, family-owned business, located in Keene, New York at the northeastern edge of the Adirondack Mountains High Peaks Wilderness. When you contact us, you will speak directly with R.L. Stolz or Karen Stolz. As owners, photographers, professional mountain guides, and founders of Vertical Perspectives Photography and Alpine Adventures, Inc., we will be able to answer questions about any aspect of our programs or business. Please keep in mind that we are often in the mountains, photographing, climbing, or skiing, during normal business hours. While in the mountains we are unable to take your calls or email. Even if we do have cell service, nobody wants their belayer answering the phone! 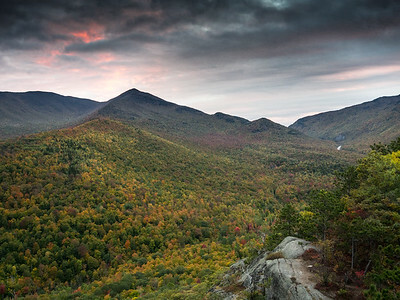 Also, we are sometimes incommunicado for a week or more at a time while traveling away from the Adirondacks. We return all messages as soon as possible. To contact us by phone call our office number at 518-576-9881. This number will attempt to locate us, wherever we might be in the world, but keep in mind that cell coverage is often limited in mountainous areas so please leave a message if you get our voicemail. The best time to talk to us, rather than our voicemail, is between 8 a.m. and 9 a.m. or during the early evening. 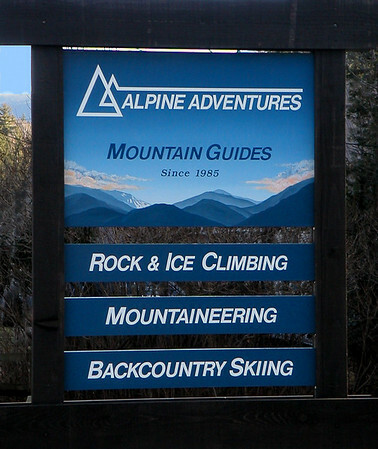 Vertical Perspectives Photography is located at 10873 NYS Route 9N, Keene, NY 12942 where you will see the sign for Alpine Adventures, our mountain guiding business. Our base of operations for both businesses is in the Alpenhaus, located behind our parking lot. We are frequently out in the mountains so we do not maintain regular shopkeeper's hours but we are always eager to chat with folks personally. The best time to stop by is before or after our programs (which usually run from 9 a.m. to 5 p.m.). We suggest you contact us in advance so we can make plans to meet you at a specific time. Please complete our Personal Information Form to facilitate your booking.